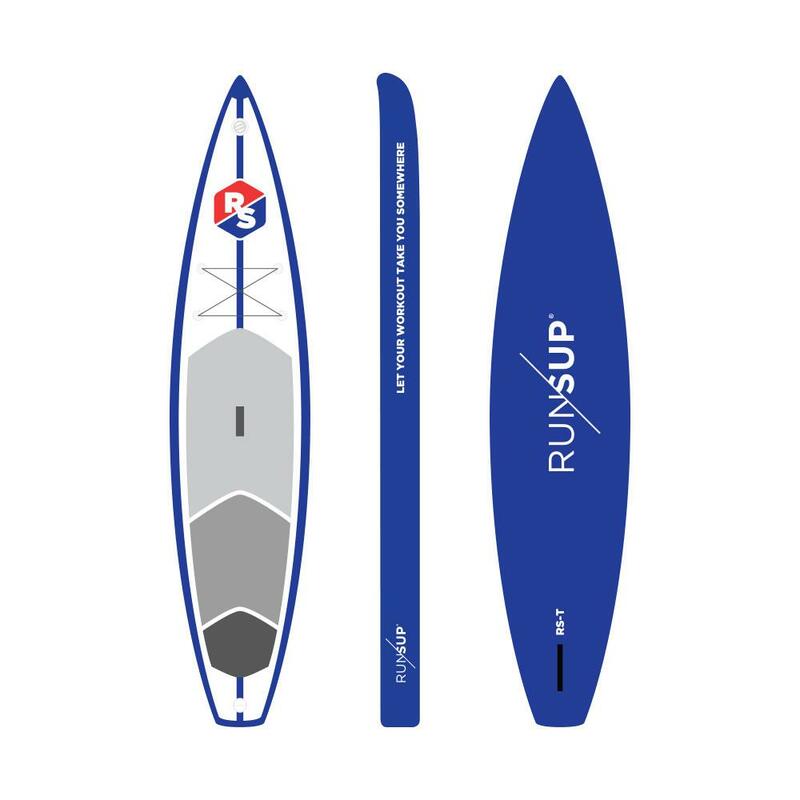 The RS-T is the performance inflatable of the RUN/SUP® line. The shape and features allow for a superior glide, stability and versatility in a range of conditions. The RS-T is strong, durable and can pack into a backpack for travel. Price includes shipping. Get updates on races, new products, retreats and events. Copyright © 2019 RUN/SUP®. All Rights Reserved.